Hey Divers…summer is coming!! What better excuse to get back into the water, refresh your skills and do an Advanced Open Water course? If you haven’t dived for a while we will do you a short refresher course to re Activate your skills for FREE if you book and do an Advanced Open Water Course with us yayyeee!!! Thank you for your support and patronage of our young Dive Centre! Judging by your 5 star comments on our site and in Trip Advisor we must have done something right for you so we welcome you back to dive with us any time and do look forward to seeing you again next summer season. We are still open to dive throughout this holiday season and look forward to hosting you and many more with our usual passion and spirit. How do Maltese Seals go? … having fun at Anchor Bay today!! 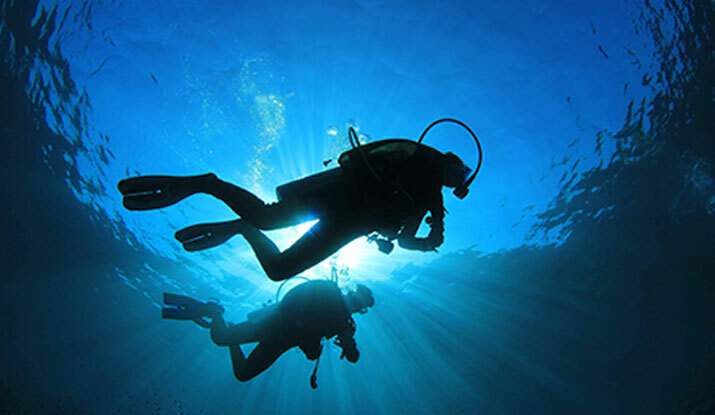 @ Concept Scuba Malta we provide a welcome and pleasurable and safe diving environment ideal for your underwater learning progress as we cater for the recently qualified and novice divers as well as for the seasoned professional Scuba Diver! We tailor our services and costs to your specific experience levels and budgets. Concept Scuba Malta is a diving school and offers scuba diving courses held by our very own Dive Leaders and Dive Masters and Instructors on staff who are more than happy and ready to help you the Novice diver improve your skills, expand your knowledge and become a more professional diver. Our highly qualified staff of Master Scuba Diver Trainers and Tec Instructors are also available for the more experienced recreational and technical and commercial diver requiring local professional dive guides for their peace of mind and ease with which to go diving safely in Malta.